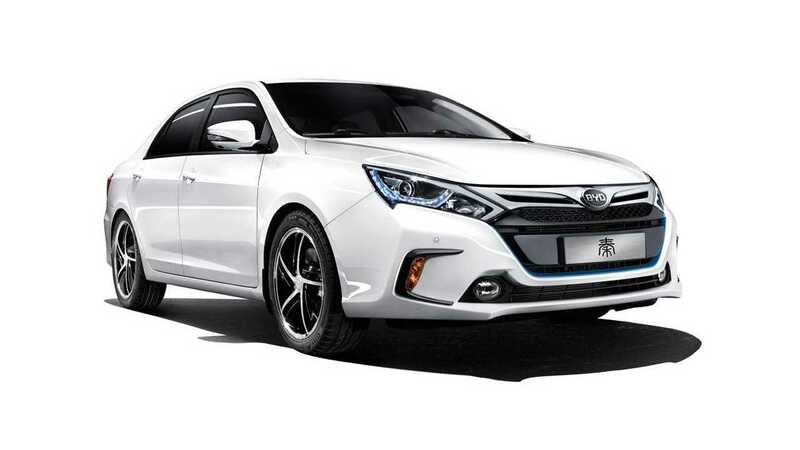 After just the first six months of 2015, production of New Energy Vehicles (electric and plug-in hybrids) in China already reached the level of the whole year 2014. We are talking about 78,500 NEVs produced and China is still revving up! 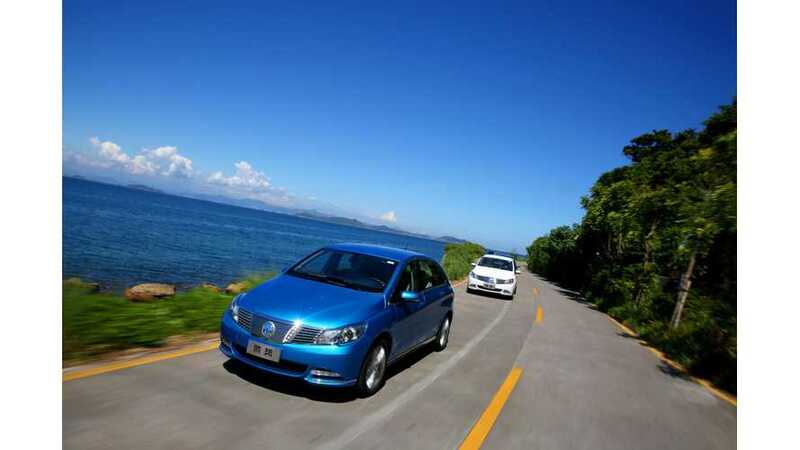 Solely in June, 25,000 NEVs were produced! Gasgoo.com, citing statistics from the Ministry of Industry and Information Technology, stated: 17,163 passenger vehicles (10,500 BEVs and 6,663 PHEVs) and 7,864 commercial vehicles (6,218 BEVs and 1,645 PHEVs). Well, in 2015, China will be the largest market for electric cars, it seems.